Dermal Fillers. The youthful face is full of volume with smooth transitions from the cheek to the eye, mouth, and nose. As we age these smooth transitions are interrupted by always deepening creases and an overall loss of volume. To combat this loss of volume and restore the smooth transitions between the facial zones fillers are used. Today some of the most popular dermal fillers are dermal fillers are Juvederm family of products with each filler serving a slightly separate role toward the overall goal of restoring volume in the aging face. Injections are commonly performed to camouflage the nasolabial folds and marionette lines as well as augment the lips. Drew Sanderson, MD or Ashley Wagner, Nurse Practitioner do all of the injections her at Flower Mound. 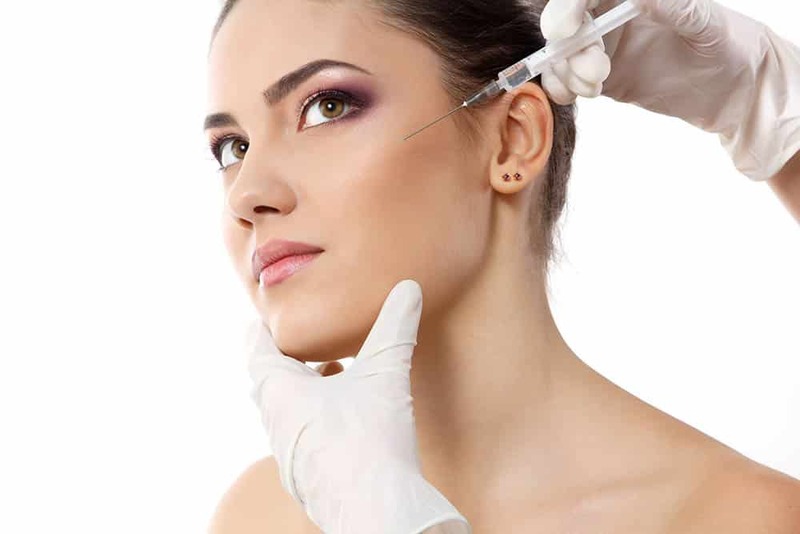 Flower Mound Plastic Surgery provides fillers and injectables at our state of the art facility in Flower Mound, Texas. Our procedures have helped many patients in Texas. Cities include Grapevine, Denton, Argyle, Flower Mound, Lewisville, Coppell, Highland Village, Gainesville, Dallas, and Fort Worth. If you’re looking for more information on our dermal fillers, please fill out the request form or give us a call at (972) 691-7900. You can also visit on Facebook.com.